Move in this January 2018 with Help To Rent from Home Relief. We have a number of properties to let at the Best Ever Offers in our rental stock. They range from a Single Room to Flats and Houses . If you are looking for a New Home in the New Year, here is the New Change for you to start this year. It does not matter whether you are a first time renter or all time one. 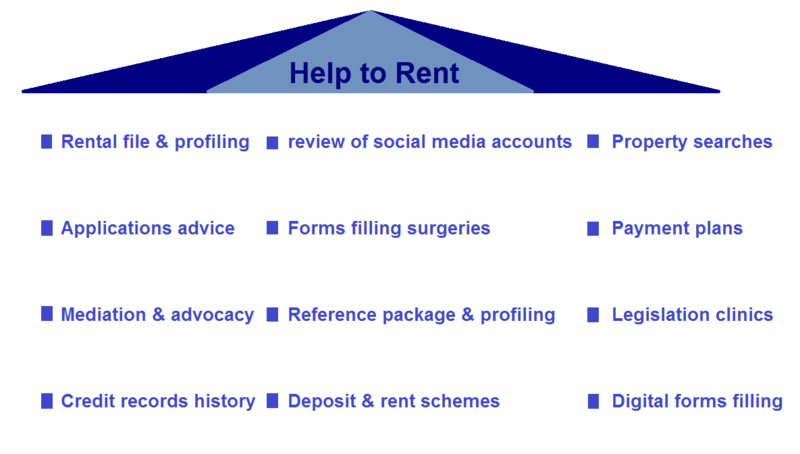 Home Relief does not only offer you properties to let, but also we can assist you with our Help To Rent scheme. 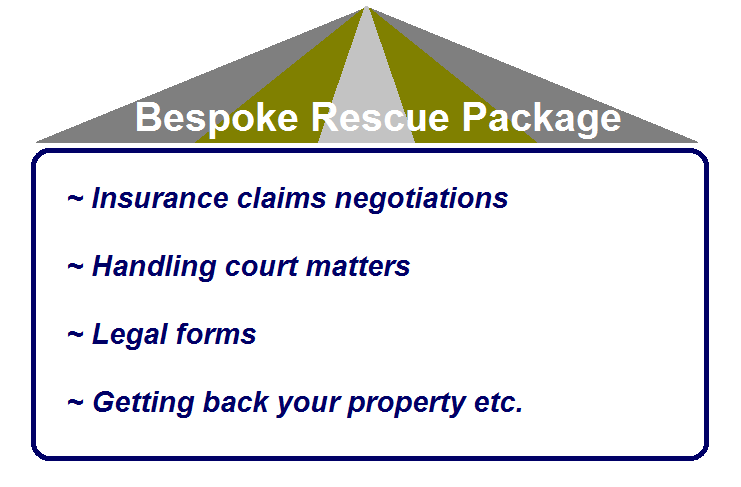 Our property service operates on the first come first serve basis. Contact our Lettings Negotiator NOW to arrange a customized response to your home needs. We look forward to receiving your regular visits to HRCIC website and to doing business with you in 2018. ← Season’s Greetings & Break!